For those BSoD days. 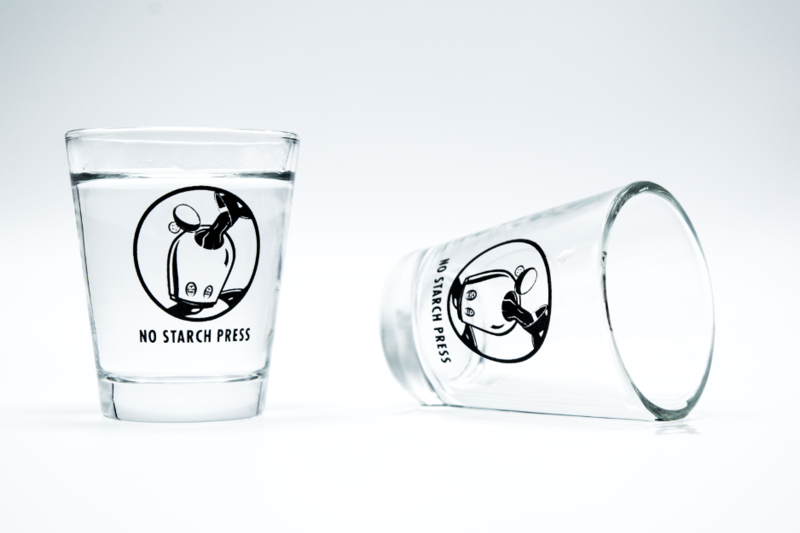 Buy one for yourself, buy one for your boss, buy one for that guy shouting at his monitor down the hall. 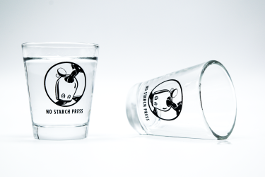 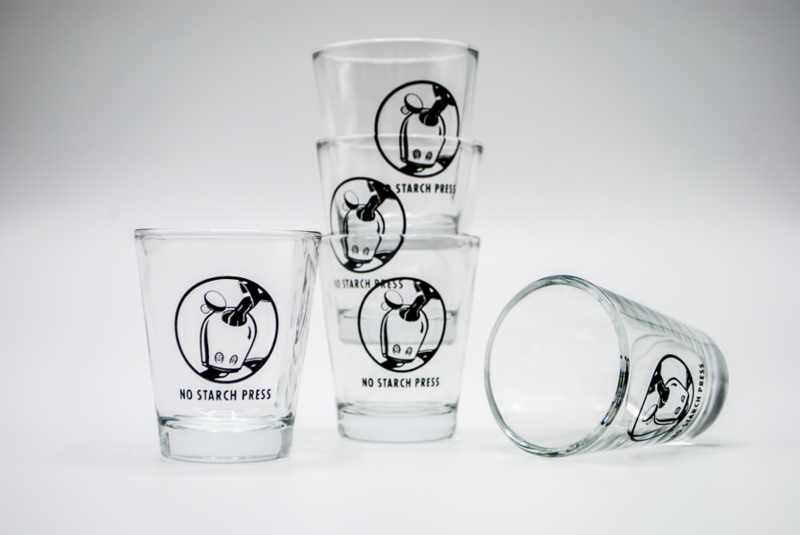 You should also check out our whiskey glass!